An authentic shirt featuring a vintage 1979 iron-on heat transfer print on a new and unused shirt. 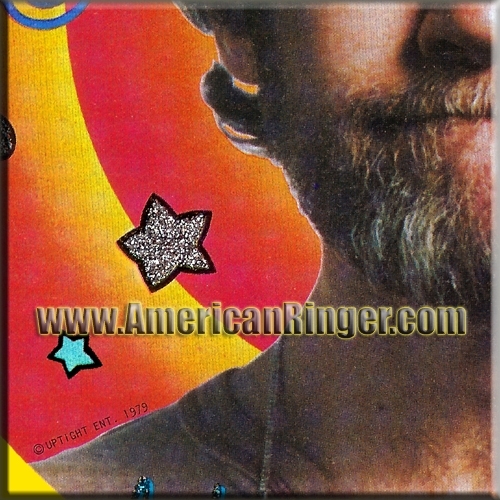 This is an AmericanRinger.com exclusive available only through Amazon. 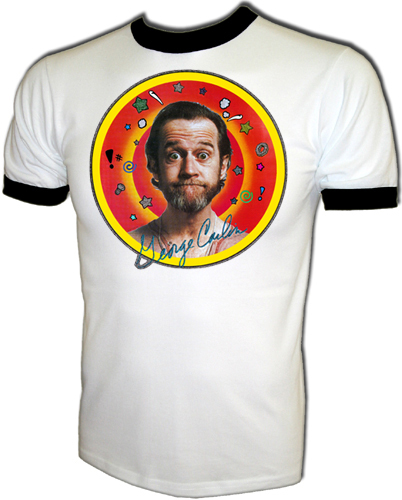 Extremely rare and very limited "New Old Store Stock" George Carlin concert t-shirt! 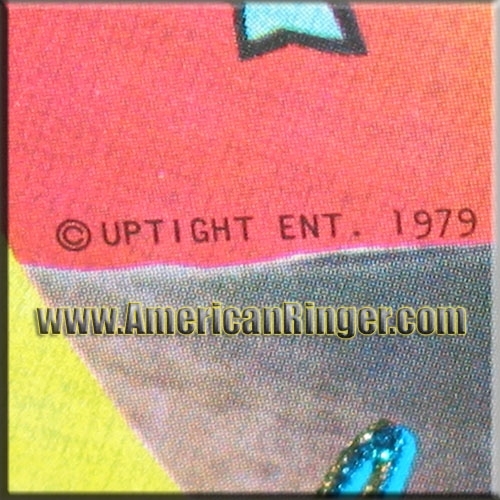 This is an authentic print from 1979, extremely rare. American Ringer acquired these and NOBODY ELSE HAS THEM! This is the real deal vintage stuff and once these are gone they will be gone forever. American Ringer would like to once again salute George Carlin, arguably the greatest and (after Lenny Bruce) most influential stand-up comedian of all time. Thank you RUFUS, you will and can never be forgotten!